If you’re on the lookout for a flooring option with a difference, black engineered wood flooring is well worthy of your attention. 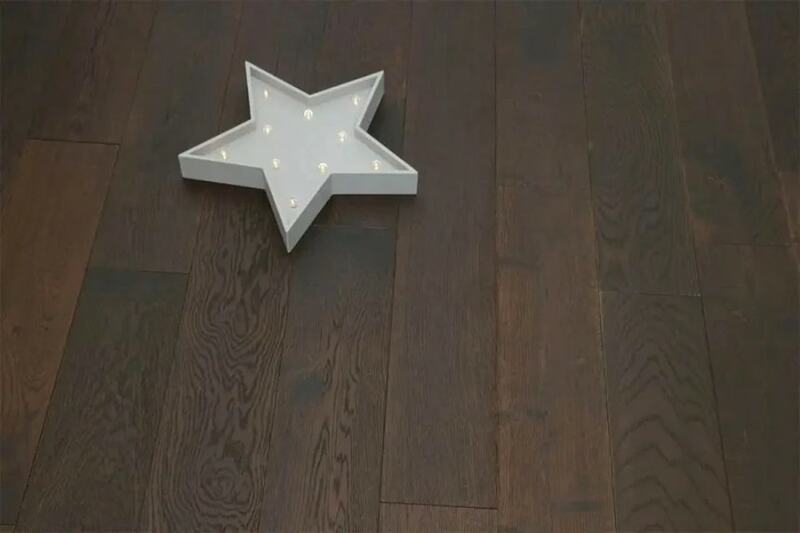 A stunning addition to any room setting, black engineered wood flooring will stand up to lots of wear and tear as well as moisture and temperature fluctuations. 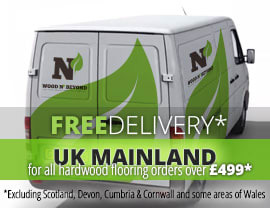 The construction of black engineered wood flooring boards means that they can even be used in bathrooms and kitchens; in other words in environments where solid wood floor wouldn’t normally be recommended. In fact this flooring solution is so resistant to the negative effects of heat and moisture that you can even use it over under floor heating. 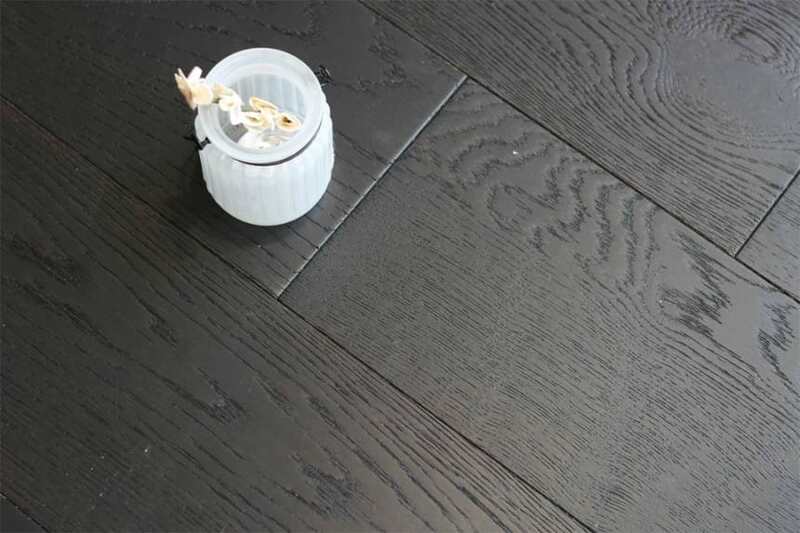 If you’re looking for a black wood flooring solution that will allow you to enjoy a natural looking floor but have all the benefits of this modern board construction, you really can’t afford to ignore black engineered wood flooring.